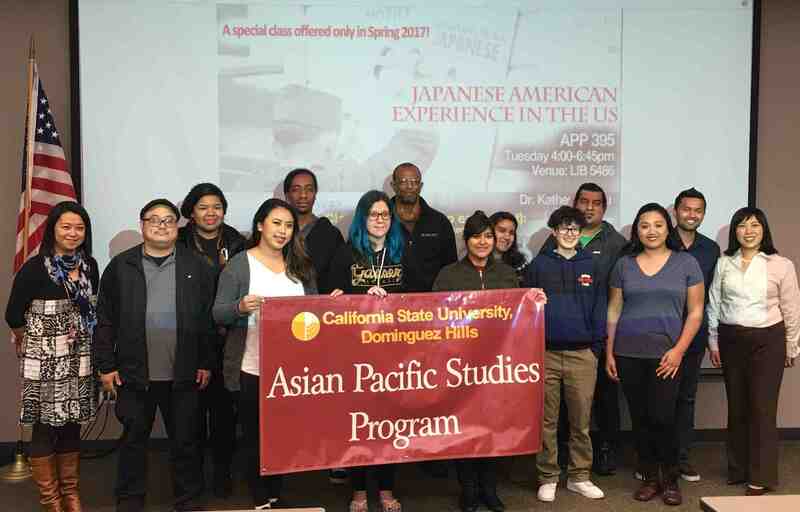 As you may have read elsewhere in The Rafu Shimpo (try http://tinyurl.com/jlr6ksu), California State University, Dominguez Hills’ symposium “And Then They Came for Us …” is under way in conjunction with and commemoration of the 75th anniversary of President Roosevelt’s Executive Order 9066 back on Dec. 19, 1942. Wednesday from 4-7 p.m. was the third day of movies related to the Japanese American experience during WWII, with the screening of “Children of the Camps” followed by a talk with producer Satsuki Ina. Thursday is a big day with Ina delivering a keynote speech, and presentations by author Naomi Hirahara, Densho’s Tom Ikeda and artist Professor Kim Yasuda. Visit http://www4.csudh.edu/uce/EO9066/ for more details about upcoming events, including lectures by Don Hata, CSUDH emeritus professor of history, painter Hatsuko Mary Higuchi and author Karen Tei Yamashita. The events at CSUDH are one of many Day of Remembrance-related activities that would have extra special meaning under normal circumstances, since 75 years is such noteworthy passage of time. But with a new president issuing his own chaos-inducing executive orders that have hit a particular subset of the population, the 75th year since ethnic Japanese living along the West Coast collectively had their lives turned upside down is ironic and peculiar. Through a fortuitous set of circumstances, I helped with CSUDH’s program on Monday and Tuesday by curating the free screenings of three movies related to the Japanese American experience during WWII. At the “Farewell to Manzanar” screening. Back row, from left: Kevin Aguilar, Jacklyn Lopez, Anthony Lopez, Davis Wideman. Front row, from left: Jolyna Lee, actor Clyde Kusatsu, Vivien Rodriquez, Jacqueline Mendota, Calvin Cheng. This particular screening was important because it was on a college campus; the students who saw “FTM” will soon be living, working and participating in the larger society, and learning even just a little bit about the experience of another group of Americans who once faced extraordinary challenges may pay off in totally unexpected and beneficial ways. As it turned out, the screening drew more of an audience than was anticipated and more chairs had to be brought in to Ballroom A of the Loker Student Union. Watching “FTM” with a crowd really was the right way to watch it. I can only imagine how commercials for headache remedies, furniture polish or “ring around the collar” back in 1976 when broadcast on network television must have detracted from the movie’s momentum. I can say that I heard a few sniffles — and that’s nothing to be embarrassed about — during some of “Farewell to Manzanar’s” more emotional scenes. It proves that something made with a low budget or minimal production values can still deliver if the story is strong and the acting is sincere. So many of today’s movies have great special effects, but weak storytelling — that, however, is a topic for another time. CSUDH students flanked by Drs. Katherine Chu and Mary Lacanlale at the Tuesday screening. Afterwards, there was a drawing and 10 lucky audience members whose names were drawn by Kusatsu won DVD copies of “FTM,” which he graciously signed. I have to say that his acting career is one that kind of sneaks up on you. Although he began his acting career before getting his first TV role in 1973, Kusatsu’s credits on TV, in movies and as a voice actor are astounding — and he could be at it for another 20 years! One question I had a chance to ask Kusatsu was about a topic I’ve broached in previous columns. Namely, would he like to see a remake of “Farewell to Manzanar,” and if one were to be made, which role would he like to play more than 40 years later? 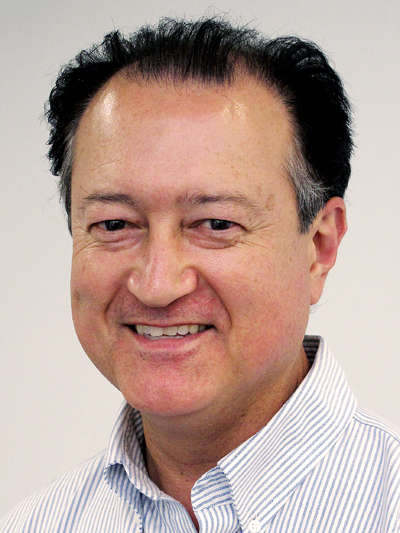 “I think it would be very difficult, not only with the times but the economics involved. The reality is that we’re not too hip at the moment, sort of like the OscarsSoWhite campaign last year about racial inequality in the Oscars,” Kusatsu said, alluding to the show’s host, comedian Chris Rock, bringing out the three Asian kids playing accountants from PricewaterhouseCoopers as a gag that fell flat. Kusatsu also raised the point that “the rainbow is not monochromatic,” meaning that inclusivity means more than just adding black actors to an otherwise all-white production. On Tuesday, at CSUDH’s Extended Education Auditorium, EE-1213, the two military-related documentaries were shown. This time, in addition to the students, there were also a few Japanese Americans in the audience. For a number of reasons, the 100th Battalion/442nd RCT saga gets more attention than that of the Military Intelligence Service saga — but at Tuesday’s event, it was the MIS that received more play. That’s because “Going for Honor, Going for Broke: The 442 Story” (yes, that’s the one I produced) runs only about 16 minutes, having been designed to be short enough to show in a classroom and still leave time for a lecture. “MIS: Human Secret Weapon” runs 100 minutes. As for my short-form documentary on the 442, it has been a few years since I’ve watched it on a big-sized screen. There are definitely things I wish I could have done better, but also knowing the budgetary limitations I had, I’m OK with how it turned out. What I’m most happy about are the interviews I was able to conduct with the actual vets — Young Oak Kim, Susumu Ito, Yasunori Deguchi and Henry Nakada — whose memories of what they experienced are preserved for and can be shared with future generations. In addition to a big “thank you” to Clyde Kusatsu, I’m grateful to CSUDH and Professor Mary Lacanlale for putting on this symposium and allowing me to be a part of it.